When the show, 'Ek Aatha Aisi Bhee' was announced, there was an instant intrigue, as it was set to be touching a concept that was really risky.' Thanks to the likes of a film like 'Oh My God', this idea is not a suicidal one anymore. However, presenting an idea of being an atheist and being able to justify it on television is probably the biggest task one can endure and 'Ek Aastha Aisi Bhee' has adopted the same. A week of episodes down, I will analyze how the show has portrayed the idea of atheism in contrast to religious beliefs. Beginning with some not-so-amazing graphics telling us about how the world of stars is connected to the faith in God, and guess who is telling us all this...? God himself. A female voiceover then explains to us how the world operates and preaches God in their manner, but there is one girl who is an anomaly; none other than Aastha (Tina Phillip). Aastha is an atheist, who is a simple girl with simple beliefs. And in no time, we are given the idea that being an atheist doesn't mean foul mouthing about God. Aastha does some 'unacceptable' things which include tricking a truck to be halted so that she can steal biscuits and water. 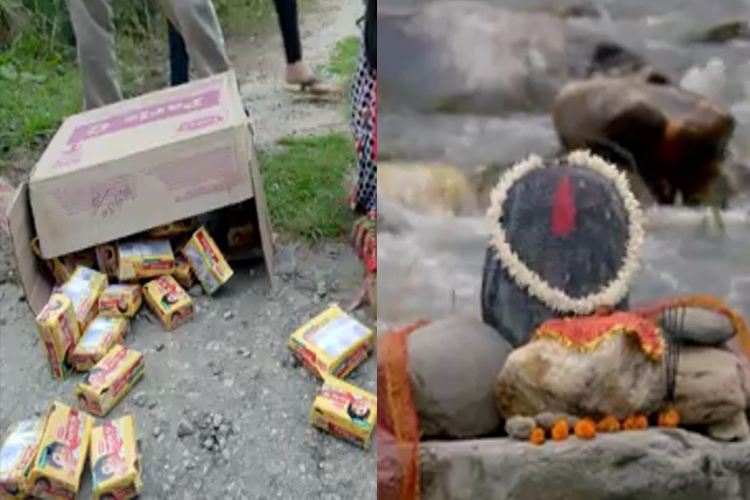 She even makes a 'fake' Stone God nearby river so that she cooks up a story that the shaking stone is feeling cold and needs to be cladded with blankets. However, she is only doing all this so that she can help the poor people being fed and provided with blankets to cover themselves. Aastha has an ailing mother who loves her a lot and struggles her approach of being an atheist because she lost her father at a tender age. Then enters a young and athletic lad in the most unanticipated way. How is that? The guy does some sick parkour on the streets of Kolkata to make it on time to witness the darshan of God, which were about to get shut. And that lad is none other than, Shiv (Kanwar Dhillon). What follows is an unbelievable occurrence, as a cat comes and drinks the milk which was supposed to be offered to God. Perplexed about what to do now, as the milk cannot be offered to God anymore, Laxmi decides that this has to compensated for. The whole family sits and takes a bath with the milk in an ode to correct the mistake that has occurred. 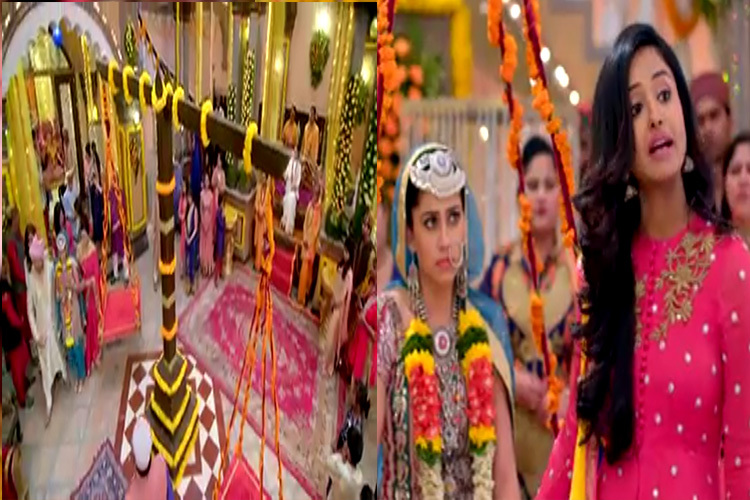 Back to the initial world, Aastha is attending her best friend's wedding which is awaiting the entry of a respected person, without whom the proceedings cannot take place. Enters the calm, powering and ruling God-like entity, Guru Maa (Sharanpreet Kaur) who is very particular about the respect she gets. The wedding proceedings continue but are then disrupted by the groom's father who mentions that without the give and take of Gold, this marriage cannot happen. A truly ridiculous ritual follows, where gold is put on a weighing scale to get it leveled with the idol of a Goddess. The rebellious Aastha, being unable to take it, takes a stand by making her best friend (the bride) sit on the scale explaining that a girl is considered to be 'laxmi' so be it Gold or real laxmi, it doesn't matter who is sitting and the ritual would still be complete. Guru Maa is impressed to see Aastha and her approach, where she thinks that Aastha is an ardent devotee of God. In fact, Lakshmi's (Manasi Salvi) family respects Guru Maa the most and takes decisions with her guidance. 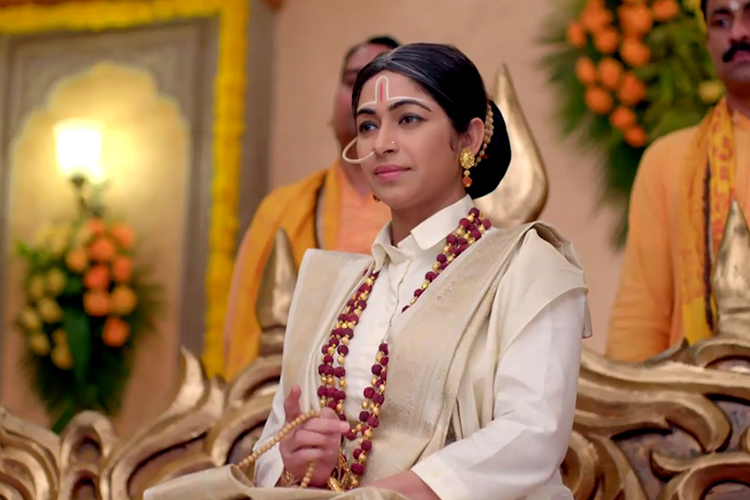 In a telephonic conversation, Guru Maa tells that she has found the perfect girl for Shiv and Lakshmi asks Shiv to get ready as he has to meet the prospective bride. Hence, finally, Lakshmi orders Shiv to head to Manali in order to meet Guruma and the prospective bride. As much as Shiv hates it, he agrees to go as he cannot disobey Guru Maa's orders. 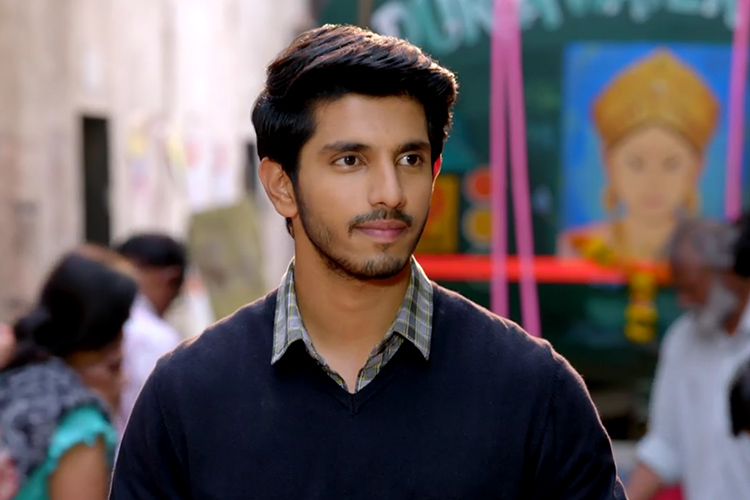 After some typical Bollywood style accidental' meetings, Shiv and Aastha actually come face to face at Aastha's place, where they are shocked to learn about the plan of them getting married to each other. Will Guru Maa learn about Aastha being an atheist? 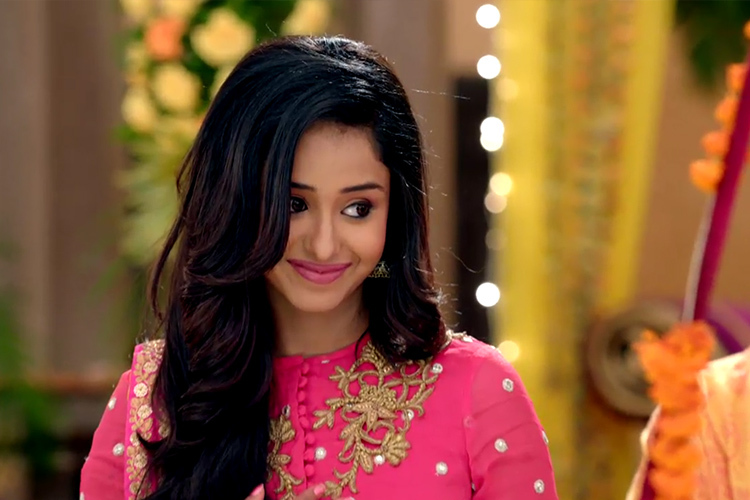 Will she change her mind about Aastha and Shiv's alliance? How will Aastha stand up to the devoutness of Shiv's family? Only time will tell. 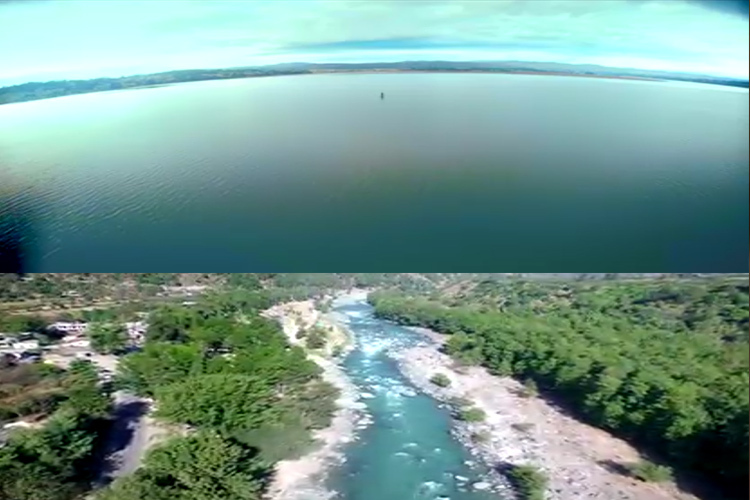 We come across some of the most soothing visuals in the show with some amazing aerial shots and the segments that involve Aastha and her mother in Manali, where you feel the calmness and serenity of the place. The concept is undoubtedly an absolute winner in its sense as showcasing atheism to Indian audiences on television would have been considered as a dumb idea. However, the presentation has been absolutely brilliant where it doesn't demean or insults any religious approach, per se. 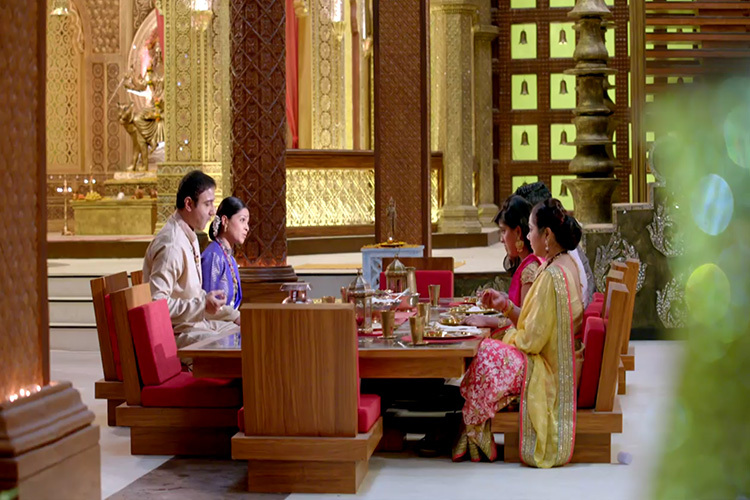 The most intricate of details are been taken care of, for eg.- the lavish dining table of Lakshmi's family is an Indian-seating style table, where one has to fold their legs to sit and eat. This highlights the traditional values the family follows inspite of being rich and following an extravagant lifestyle. 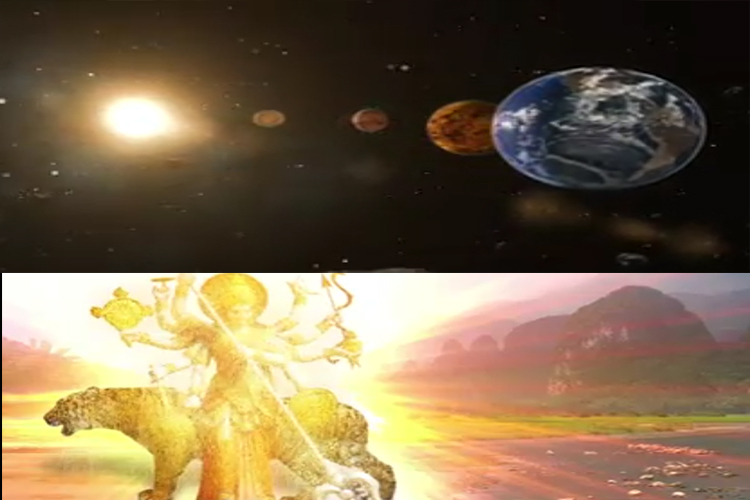 The editing of the show is the biggest letdown, as while in one frame, an episode ends at Shiv bowing down to God after his parkour stunt, the other episode begins with a crying Aastha. Of course, not that we expected a continuation, but it seems all over the place at times. Amidst some powerhouse performers, Tina Phillip aka Aastha may really have to brush up on her acting skills as the show's responsibility is on her shoulders. The actress is amazing with her dialogue delivery but needs to work upon her portrayal of expressions. As mentioned above, Tina Phillip aka Aastha may have some work to do otherwise but is endearing as the lead of the show. She is chirpy, bubbly, sweet and loving with her execution and enunciation of dialogues being at par. Kanwar Dhillon as Shiv gives the modern touch to the show, where he is a mischievous lad but also obeys and follows his family's devout values. He adds the comic relief to the show and his on-screen chemistry with Tina is already fantastic. Manasi Salvi absolutely slays her character as Lakshmi and is easily the best factor to watch the show. While she is the head of the family, she is also a devout person who adopts values and makes it a point to fulfill them. The rest of the family fears her and the manner in which Manasi emotes being the sweet-yet-strict mother is absolutely amazing. 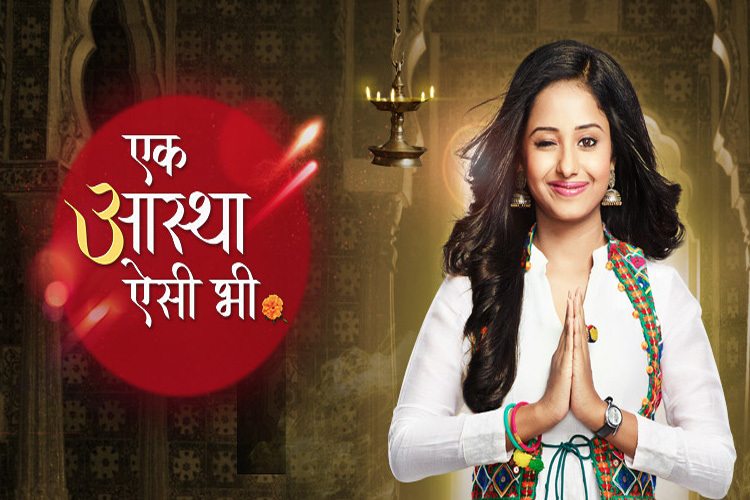 No one can tell that this show is Sharanpreet Kaur aka Gurumaa's full-fledged TV debut as an actress. Sharanpreet as Gurumaa constantly carries that cunning smile and doesn't let anyone forget that Gurumaa deserves respect and there is no otherwise to it. They way the actress portrays the character, you will neither like the character but not hate it too, which is the ultimate goal and she is fabulous at it. The rest of the supporting cast which includes Vivek Mushran, Subhashish Jha, Pallavi Rao and Anita Kulkarni do their jobs fairly well and live up to the performances of other actors. 'Ek Aastha Aisi Bhee' may be sporting one of the 'riskiest' concepts, but does the same with absolute honesty and crisp treatment. Even if a particular practice towards God is questioned, the logical explanation to the same is perfectly apt and manages to convince even the devout people. What specifically works in the show's favour is how it is portraying both Believers' and Atheists.' Not only does that give a fine balance, but also comes in as a relief for the people who are not atheists. Atheist or not, A believer in God or not... 'Ek Aastha Aisi Bhee' is a show that cannot be missed till its staying true to its concept! Do you agree with the same? Leave in your comments below..